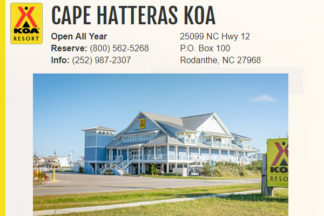 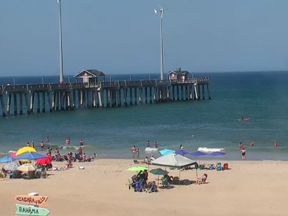 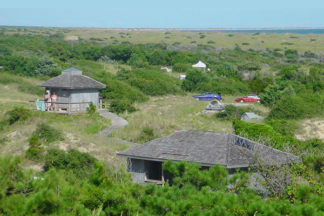 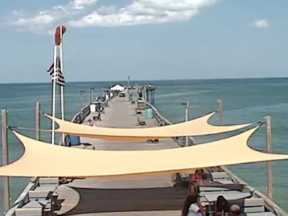 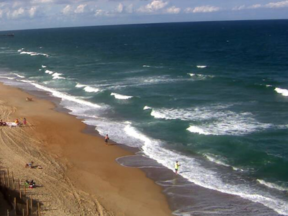 Looking for cabin rentals on the Outer Banks? 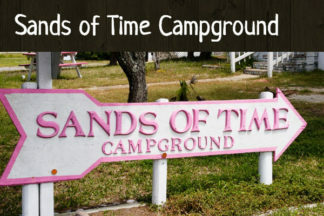 Here is a list of campgrounds that offer rental cabins. 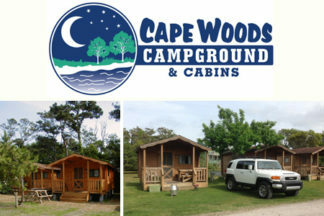 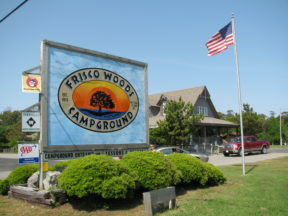 Cabins and cottages are a terrific value, many of the campgrounds offer basic and deluxe cabins.